We are superior manufacturers of Air Compressors from Hyderabad. 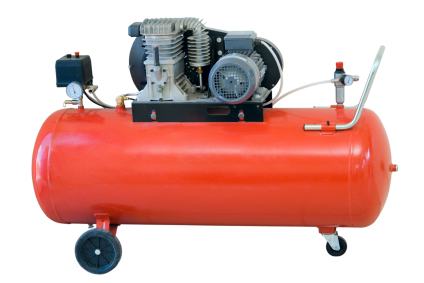 Being well-known in the industry we are engaged in manufacturing of Air Compressors. Our offered products are made with latest tools and advanced technologies. Offered products are durable in nature and have high finishing standards. We offer them in punctual timing as per the needs of our precious clients.